DevOps is a practice that emphasize the effective collaboration between IT Operations and software developers. DevOps is a practice that emphasize the effective collaboration between IT Operations and software developers. The aim to establish an environment for building , testing and deploying of software releases and infrastructure changes rapidly, frequently yet more reliably with an automated process. Continuous Delivery Architecture (CDA) course is designed for the professionals who is involved in Architecting entire DevOps Continuous Delivery model with right tools and processes. 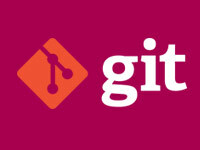 Git is the world's most used repository managment software. Git is used as distributed repo management software providing with management multiple code versions. 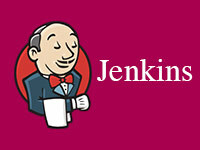 Jenkins is de facto standard for continous integration server. Jenkins plays a vital role in DevOps tool chain through automating the flow in devops continous delivery process. 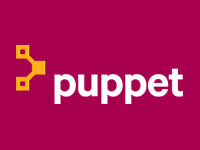 Puppet is the industry best soutions used to automate the management of infrastructure configuration including task execution and orchestration. Chef is popular infrastructure configuration management tool in DevOps tool chain automation. 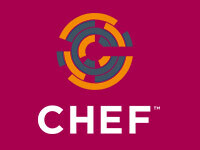 Chef embraces Infrastructure as Code (IAC) with easy to code and maintain infra scripts. 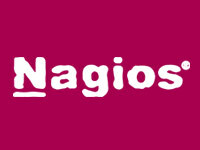 Nagios is the industry standard for Infrastructure monitoring. Server monitoring is made easy in Nagios because of the flexibility to monitor your servers with both agent-based and agentless monitoring. 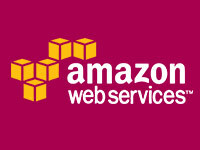 Amazon Web Service (AWS) is the market leading in cloud computing space as well as enabling DevOps enabled tools. AWS EC2 is used as building block for most DevOps automation including Docker cloud. 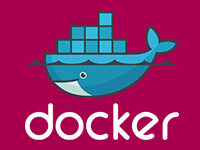 Docker is the industry standard tool for containerization technology, which is fast disrupting the way infrastruture is step and management to virtual machines concept. What is the best training institute in Bangalore for DevOps? SKILLOGIC® is the best training institute to choose if you are looking for DevOps training in Bangalore. Since DevOps is a culture that aims in unifying Software Development (Dev) and Software Operations (Ops), aspirants need to acquire a strong foundation and strategic knowledge of various tools used. At SKILLOGIC®, you will not only be trained on DevOps concepts and the variety of tools used but also gain a hands-on experience with actual tools used. The hands-on training on DevOps foundational concepts as well as DevOps Tools is delivered only by SKILLOGIC® and none of the other training institutes is providing this most effective combination. The SKILLOGIC® DevOps training is structured in a case study based approach for a better understanding and gives premium access to DevOps career resources and job portal. What is the cost of DevOps training in Bangalore? What is the cost of DevOps foundation certification in Bangalore? SKILLOGIC® DevOps foundation training in Bangalore will prepare you for a strong career in this fast-growing cross-functional field. The cost of SKILLOGIC®'s DevOps Foundation certification training is INR 28,450 for classroom training, INR 25,900 for a Live instructor training (ONLINE) and INR 19,000 for self-learning. 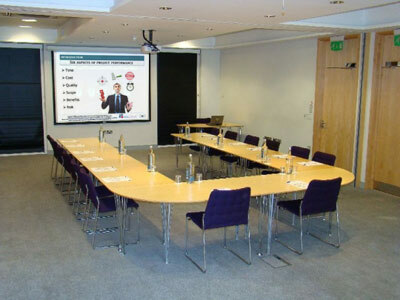 What is the cost of DevOps Tools training in Bangalore? 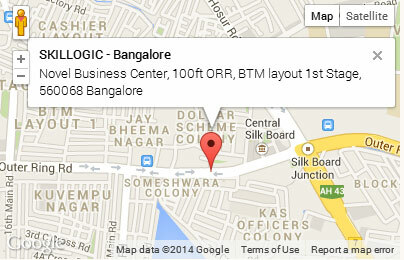 SKILLOGIC® Tools training in Bangalore will make you an expert in using all the modern DevOps tools. The cost of SKILLOGIC®'s DevOps Tools expert training is INR 33,900 for classroom training, INR 29,900 for a ONLINE training and INR 25,900 for self-learning. What is the Average Salary of a DevOps engineer in Bangalore? The renowned Salary website, PayScale, is quoting the average salary of DevOps Engineers in Bangalore as INR 738,086 per year. With SKILLOGIC®'s DevOps certification in your hand, your earning potential will increase even more than the quoted amount. What are the types of DevOps roles available in Bangalore? The types of DevOps roles available in Bangalore are DevOps Developer, DevOps consultant, DevOps Engineer, Senior DevOps Engineer, Lead DevOps Engineer, DevOps Lead and Senior DevOps lead. What are the companies hiring DevOps professionals in Bangalore?